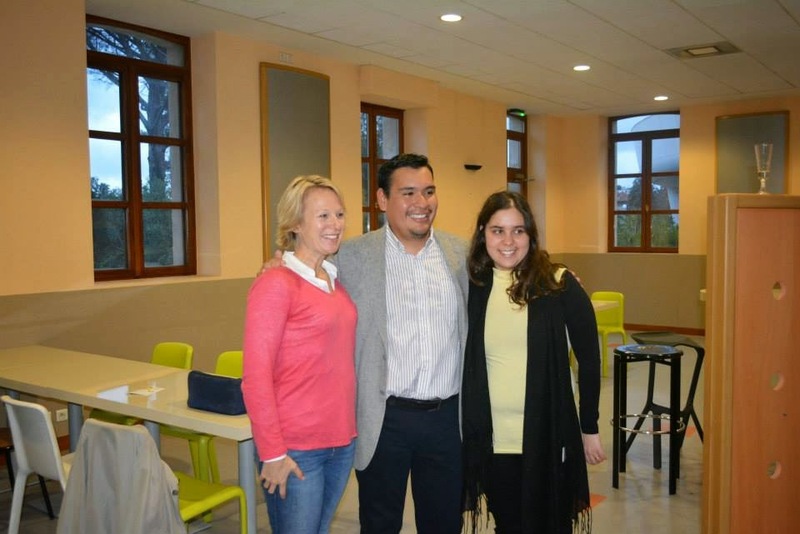 Last 27th of November of 2014, our colleague Eduardo Fuentes became the first AgTraIner graduated after defending outstandingly his thesis in Montpellier, France. 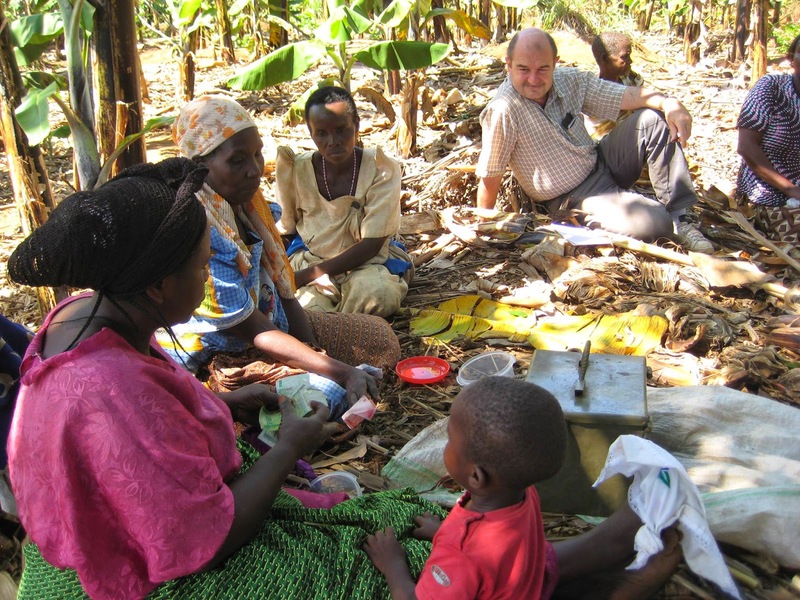 During three years Eduardo developed his PhD project between Montpellier Supagro (France) and University College Cork (Ireland) in collaboration with the French Agricultural Research Centre for International Development (CIRAD). 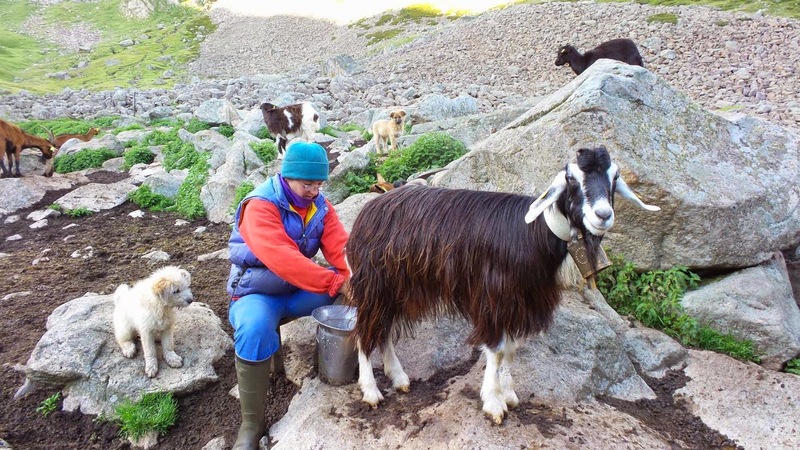 He conducted a research-intervention work based on the improvement of milk quality management of a dairy supply chain in the highlands of Peru (Mantaro Valley), with the aim of strengthening small-scale dairy farmers against economic shocks. 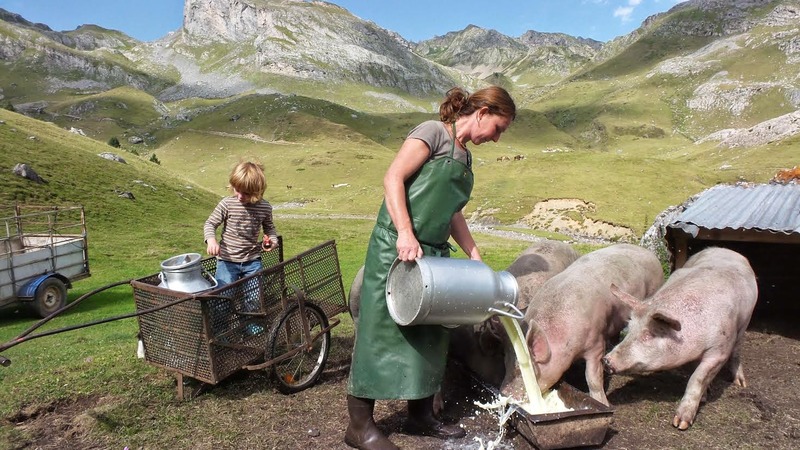 The research leaded to the identification and test of systems, recognizing quality in milk supply chains of the valley, especially in smallholder farms. 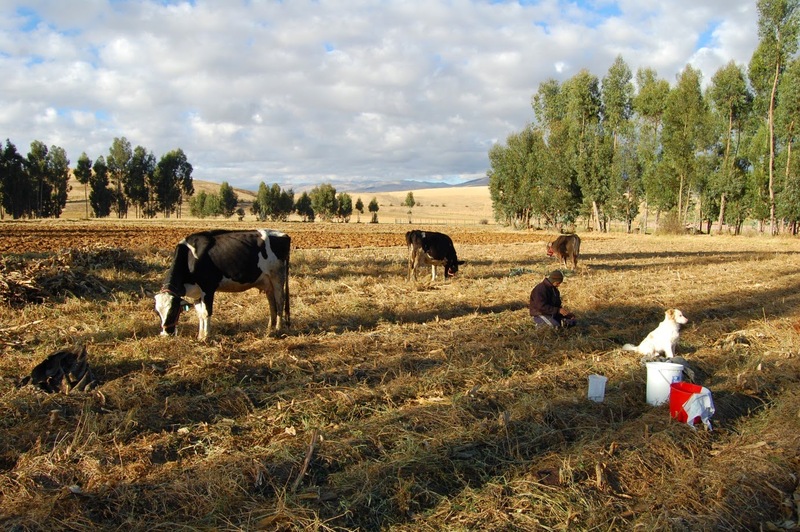 “Effects of dairy husbandry practices and farm types on raw milk quality collected by different categories of dairy processors in the Peruvian Andes” which investigates how the management of milk quality from farm to dairy processor impacts on both chemical and hygienic indicators, in a context characterized by farm scale diversity, the co-existence of formal and informal markets, and high milk demand. After finishing his defend Eduardo said “I am extremely happy to have successfully completed this project!. This PhD was an enriching experience and I will take a lot of good memories with me”. For Eduardo, his participation in the Agtrain programme have changed his life: “Aside from learning research skills, this PhD allowed me to meet people from all around the world, open my mind to different cultures and study in two of the best universities in the world. Thanks Agtrain”. Currently, Eduardo got a position as a researcher at the NationalAgrarian University - La Molina (UNALM) in Peru where he will continue his academic career. My study looks at food quality schemes, namely Geographical Indications and Slow Food Presidia, as a tool for defending biodiversity and Traditional Knowledge (TK), while ensuring local development on the long term. This is relevant in the two European countries addressed by this study (i.e. France and Italy), where small-size local production is struggling to survive and farmers are progressively abandoning the countryside. In fact, origin food could be a strategy to create added value in marginal areas. This is also relevant in the Global South, namely in Morocco, where both the State and civil society are looking for economic development coupling with environmental sustainability and social equity, especially in mountain areas. Origin food is seen as a way to prevent soil erosion, international migration and social exclusion. In the context of the globalization of the food system, paradoxically narratives and defining labels aim to localize food. In a growing market niche, food that has no origin is matched against food with a meaningful origin. Example of this trend to label a food according to its origin through collective initiatives are the Geographical Indications and by the Slow Food Presidia. GIs are primarily recognised as legal instruments for protecting consumers and producers from frauds, and are also marketing tools to differentiate specialty products. Recently, they tend to be considered as tools for the defence of biodiversity and rural development. Similarly, Slow Food Presidia address food production as a way to protect endangered breeds, varieties, techniques of production and rural landscapes. My research considers that biodiversity and TK are influenced by the agri-food system, and in particular by the management of certifications and marketing. It aims at exploring how different quality certifications structure the practices of people on specific territories, by revealing the the changing relationships between producers and consumers, discourses and practices, institutions and local communities. On the one hand, the study explores how the knowledge related to specialty food production is formalized in a specific environment. How local stakeholders get to create and share a code of practice, joggling from tradition to innovation of practices? Which are the authorities leading this process and how do they interplay? Through what negotiations the terroir or the origin of a product is recognized or created, and yet shared? On the other hand, the study looks at the market side, assessing how information on quality products reaches and influences consumers. Which labels and information make sense to consumers and are able to engendered their trust and willingness to buy? To what extent enskilling consumers is an effective complement to the labeling strategy? How should public policies support the sharing of practices and knowledge among local stakeholders? The 3rd ClimateSmart Agriculture Global Conference will take place in Montpellier (France) during March 16-18th 2015. You are still on time for an early bird registration! (31st of January). Montpellier has become one of the world centers of agricultural, environmental and development research. Proof of this is Agropolis International, association created in 1986 by French institutions of research and higher education in Montpellier and the Languedoc-Roussillon region involved in the thematic areas of agriculture, food, biodiversity and the environment, with currently more than 2700 research scientist and lectures. 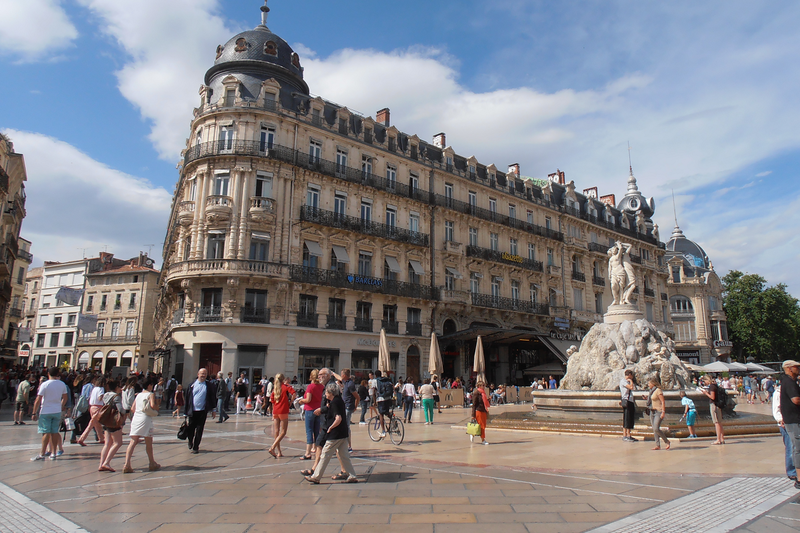 All of this together with its category of old university town, its historic center and its Mediterranean character make Montpellier as an excellent amphitryon.